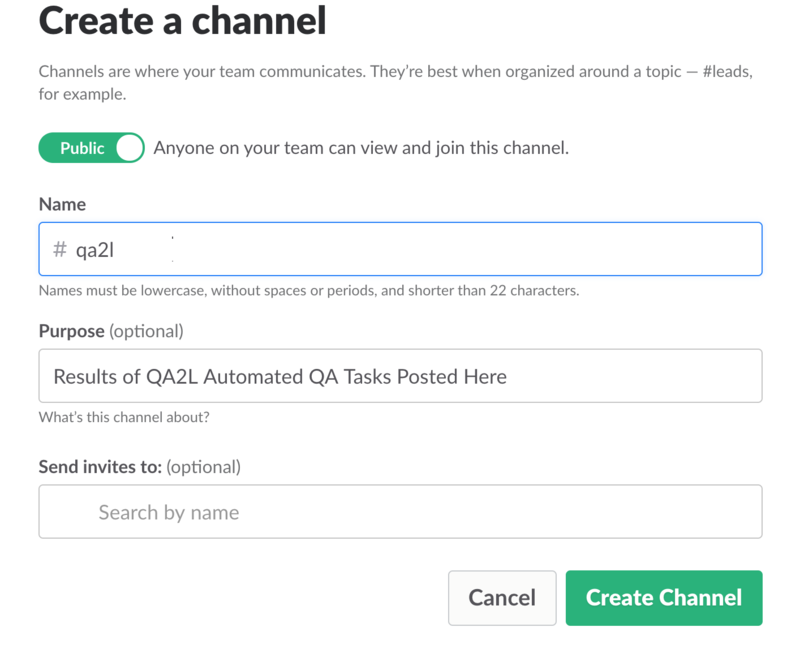 If your team is already using Slack's extensive features (private and public channels, direct messaging, notifications, searchability, file sharing capabilities, etc), it is very easy to start sending the results of QA2L automated auditing tasks to Slack. Go to the Email app page and install it. (The Email app requires a Standard or a Plus plan). 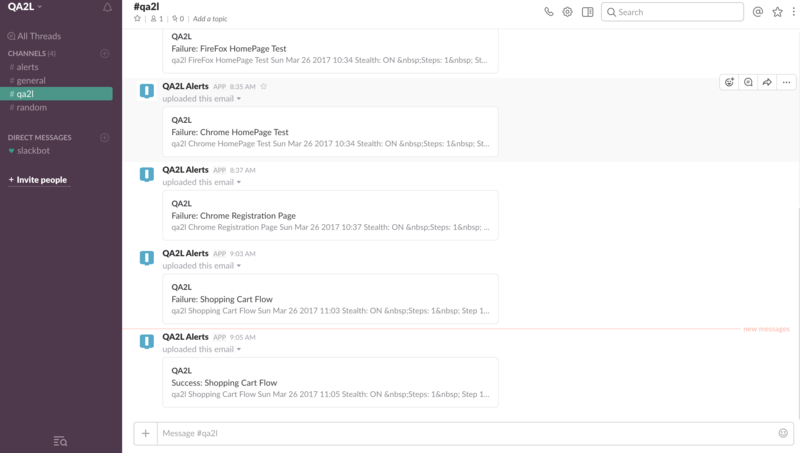 Note the email address provided by Slack, you will be using it in the last step of the setup. Configure the app to send to the channel created earlier.